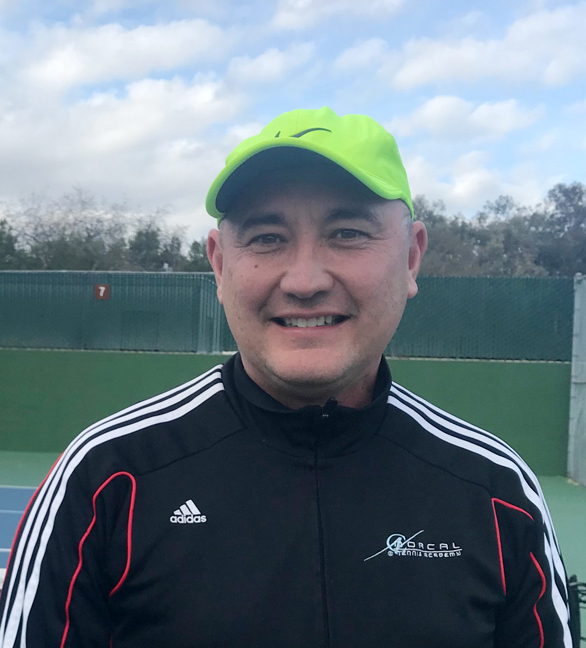 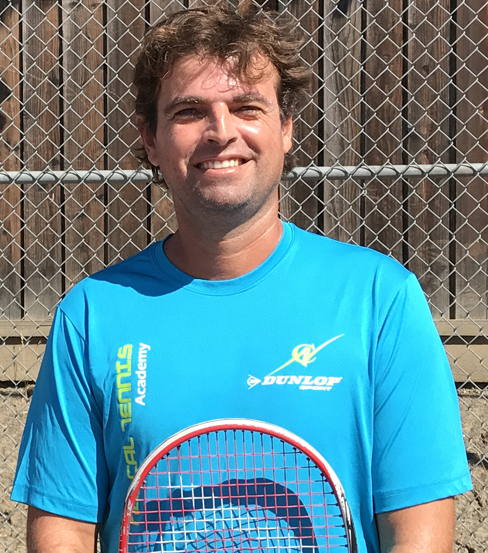 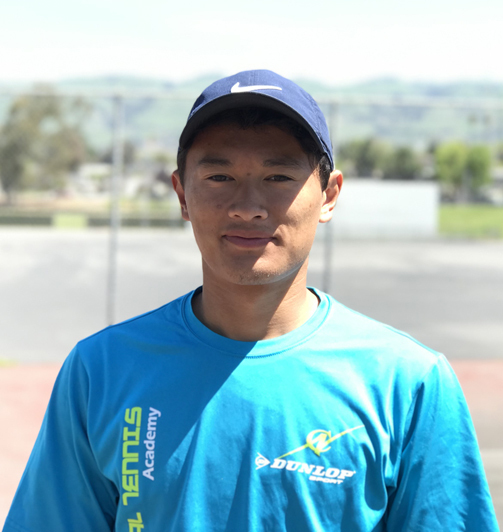 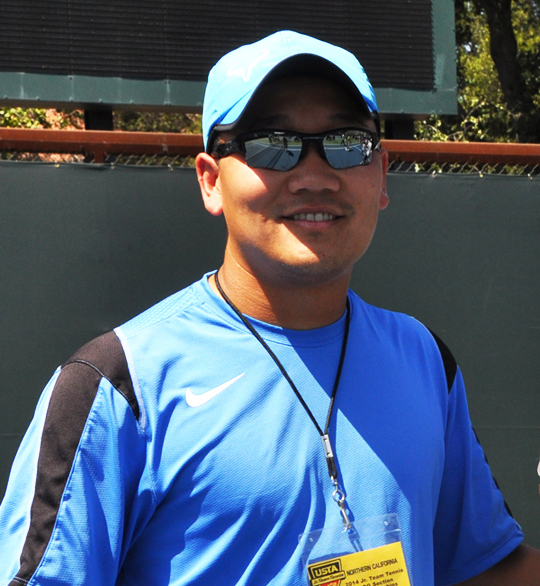 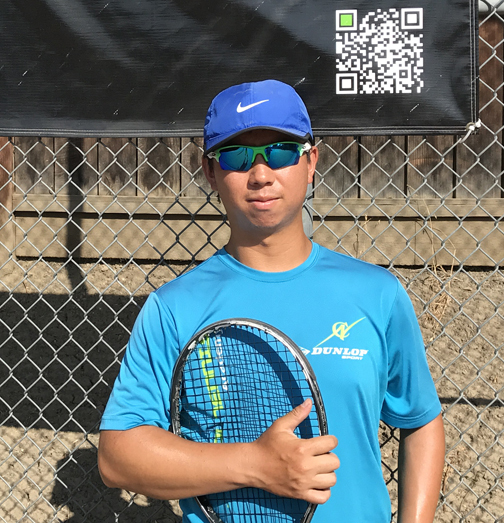 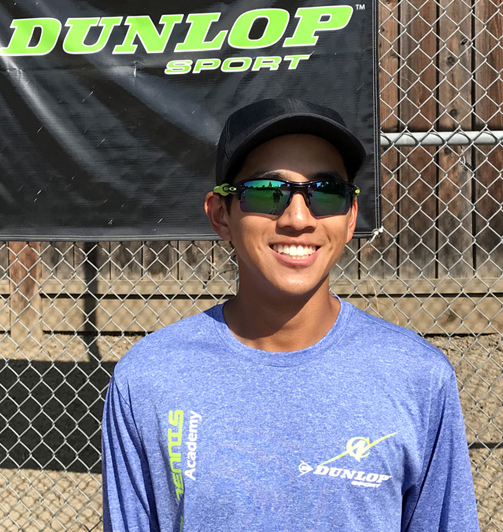 Our coaches are USTA high performance, USPTA certified, tour coaches with extensive coaching experience including from beginners to nationally ranked and professional players, taking place in league tennis, national team tennis, college, ITF, WTA and ATP professional tour. 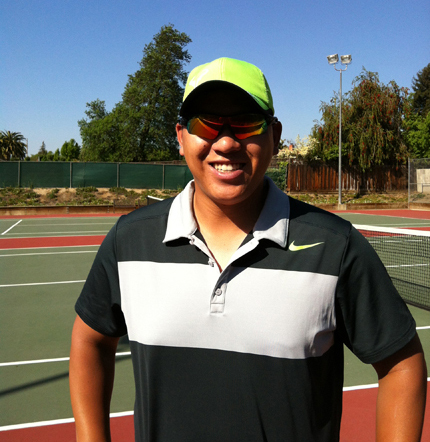 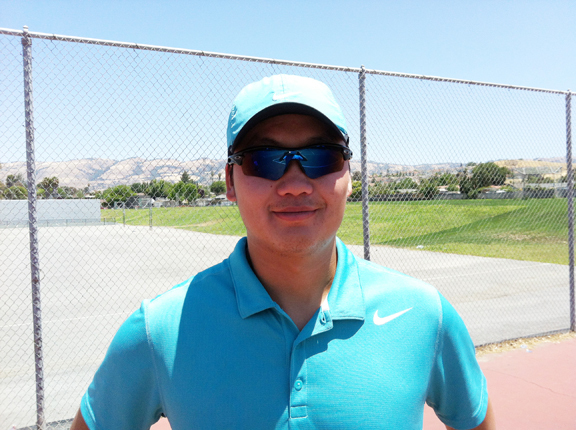 They have strong background in Competitive Player Development and High Performance Tennis. 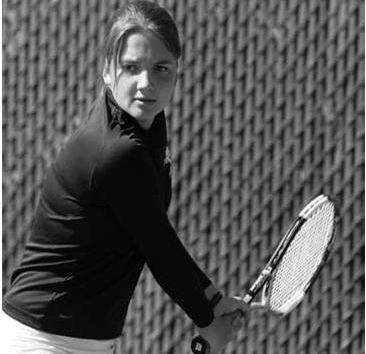 Our program offers tennis training for all levels and is designed to help players in competitive tennis. 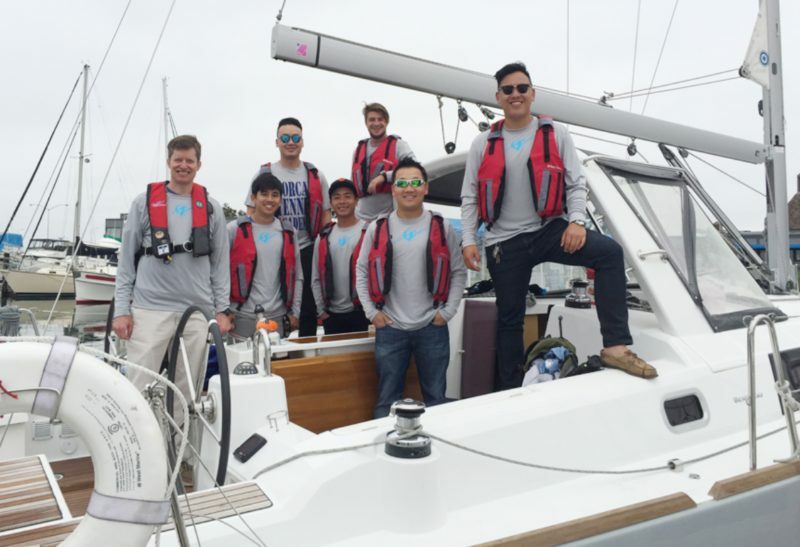 We value coaches’ education and team bonding, semi-annual events are organized for our coaches to enhance their knowledge, experience as well as better themselves at working together as a team.